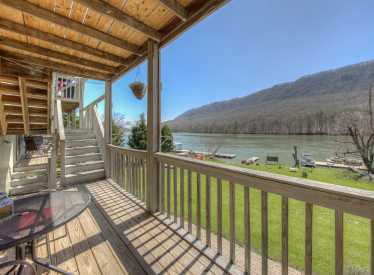 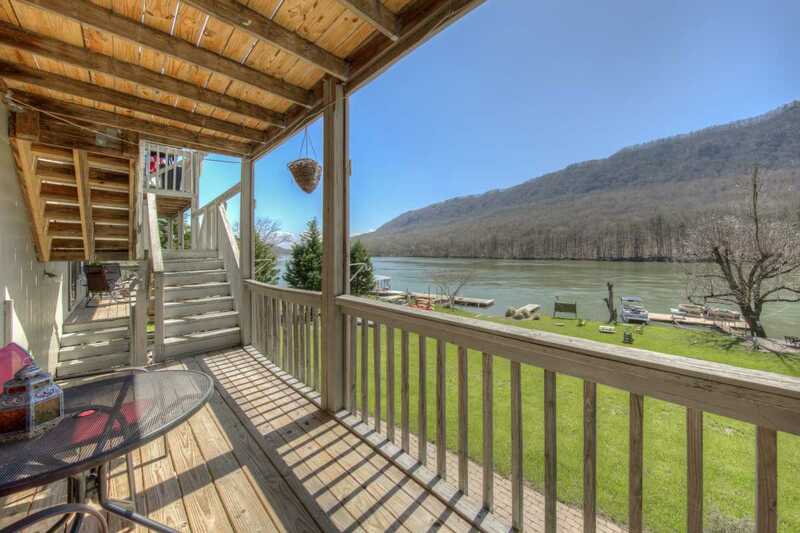 River Canyon Vacation Rentals are the perfect alternative to the hotel vacation lifestyle! 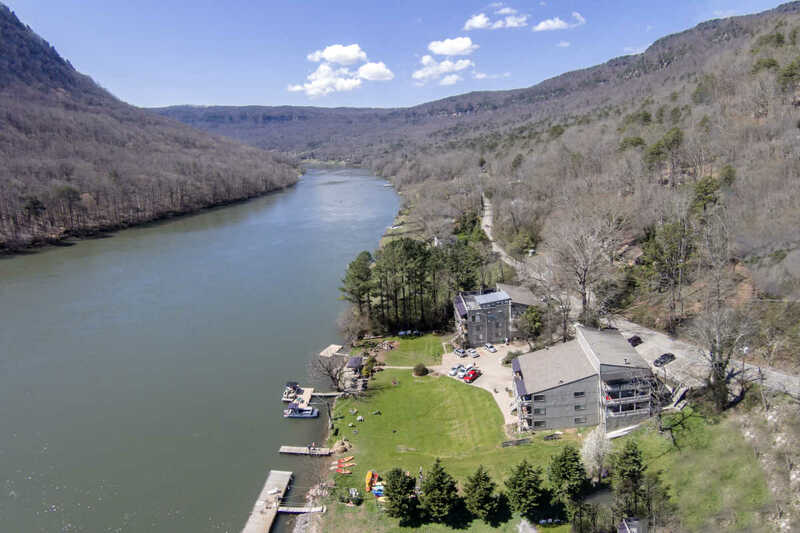 Our riverfront condos are conveniently located 10 minutes from downtown Chattanooga. 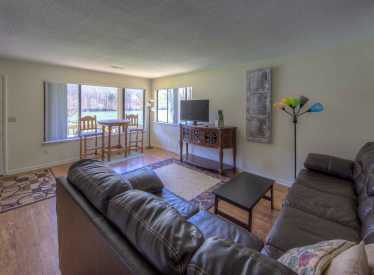 Minutes away from restaurants, grocery stores, shops, hiking trails and more. Our condos are the perfect vacation destination for couples, families, friends and business travelers coming to visit the wonderful city of Chattanooga. 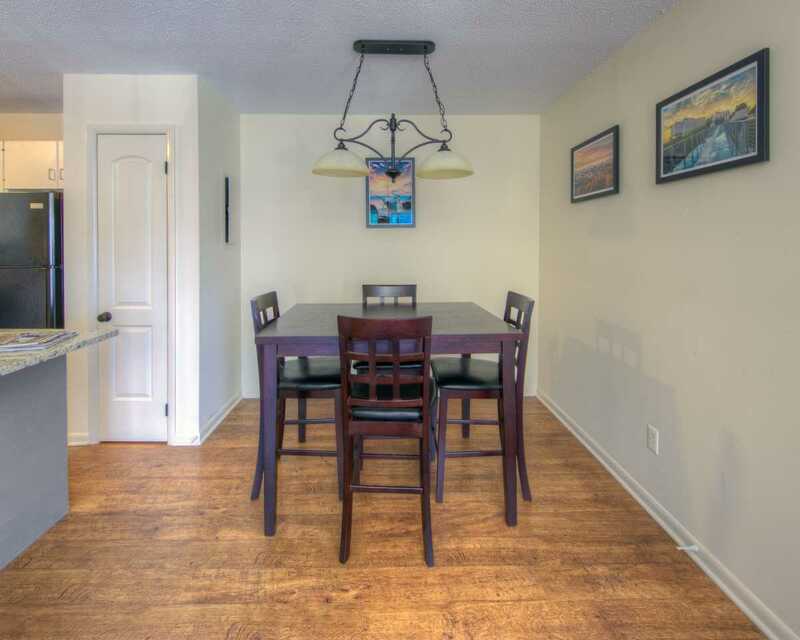 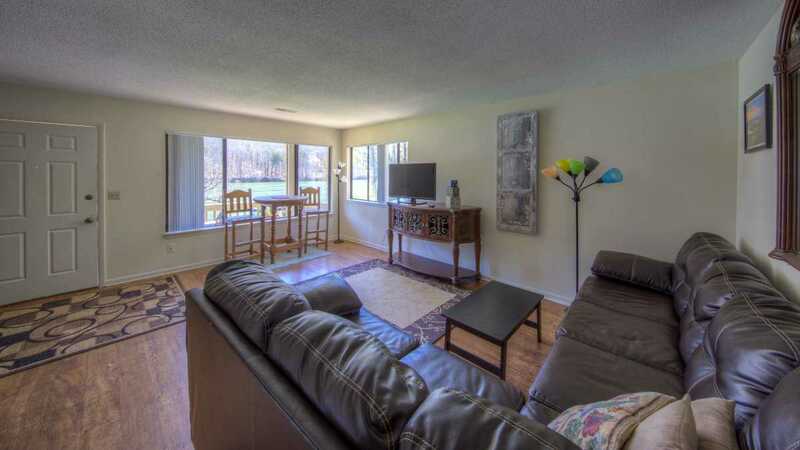 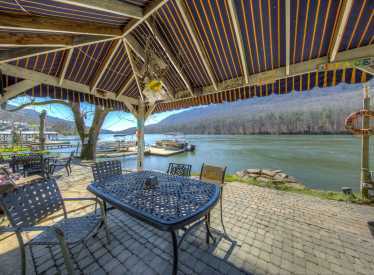 Our condos have views of Elder Mountain, Signal Mountain and the beautiful Tennessee River Gorge. 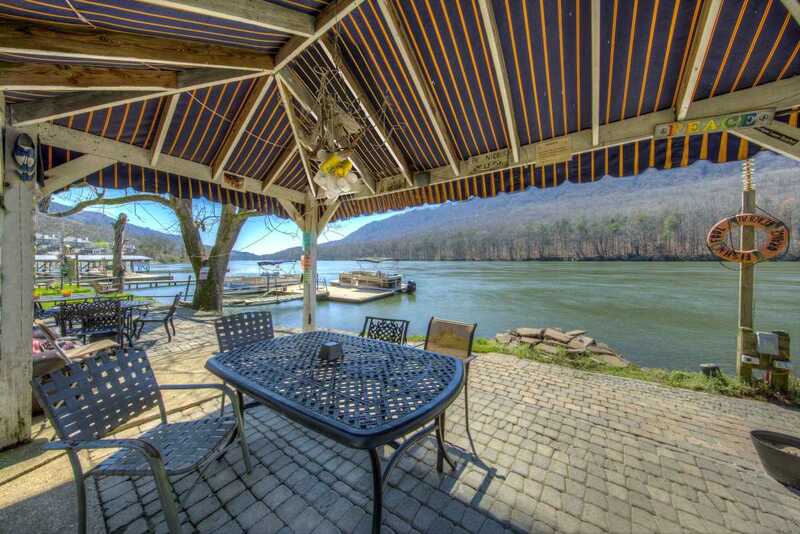 On-site you will have access to kayaking, paddle boarding, docks, grills, pavilions, fire pits, yard toys, great fishing, hiking and more access for free for a great fun filled getaway and family vacation! 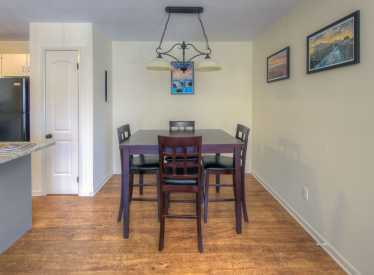 With downtown only 10 minutes away its easier to dry off from the river and be on right on time for dinner!